We are running a small photo competition from 29 November 2014 till 15 January 2015. 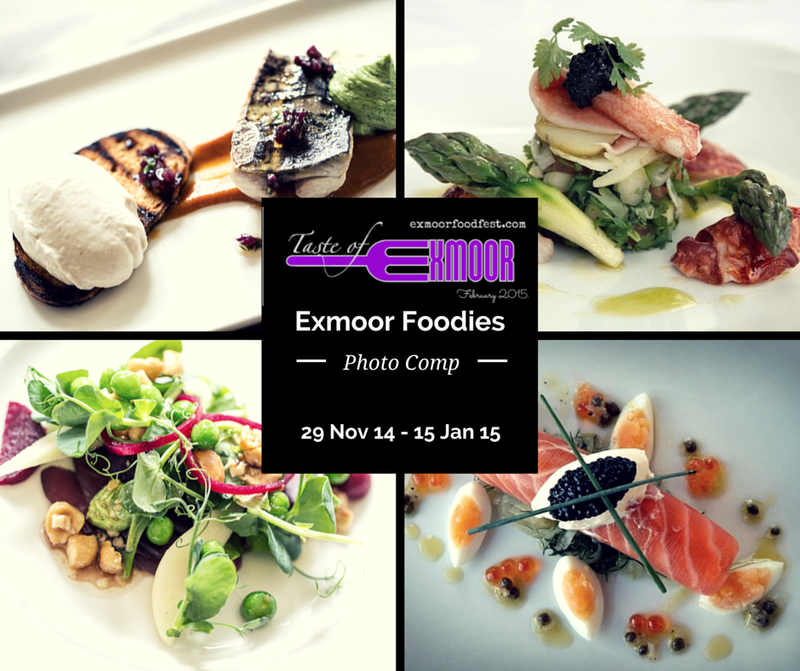 Post your photos of meals you enjoy over the next few weeks in Exmoor restaurants and pubs in this group. We will publish them on our Facebook pages Exmoor4all and Exmoor Food Fest. The winner will receive a ticket for two for the VIP launch of the Exmoor Food Fest on 28 January 2015 atThe Combe in Minehead.